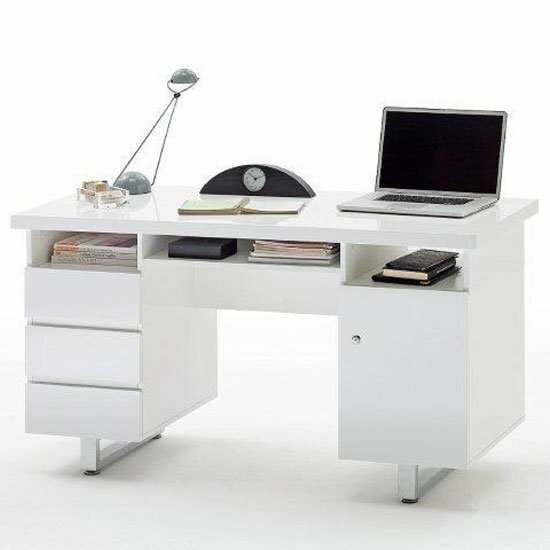 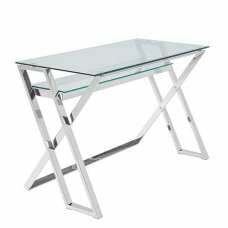 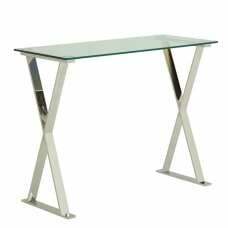 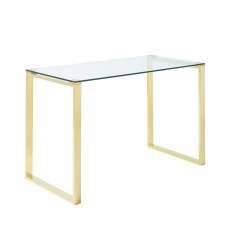 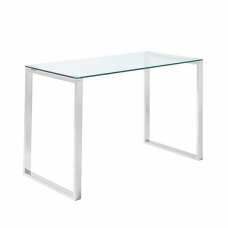 Sydney Computer Desk, Modern sleek design computer desk finished in a beautiful high gloss white with metal frame finished in chrome Legs, the desk is very sturdy and is made from strong long-lasting MDF, the desk also features 3 drawers and 1 lockable Door. 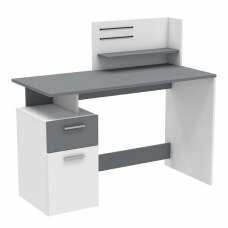 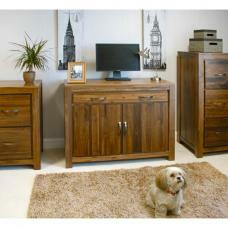 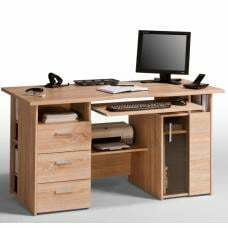 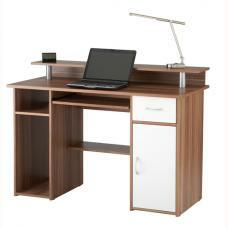 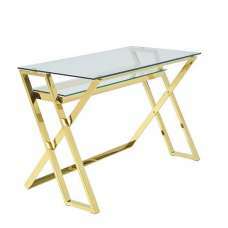 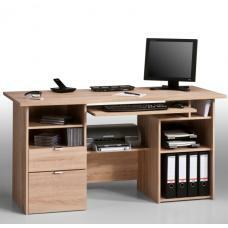 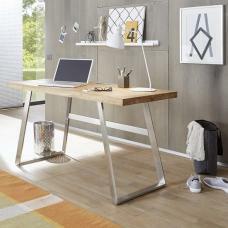 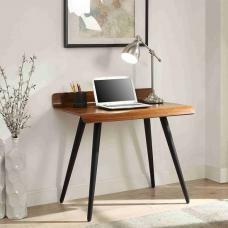 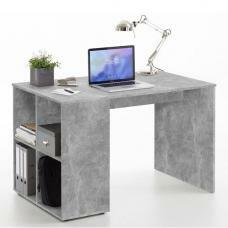 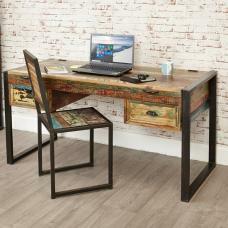 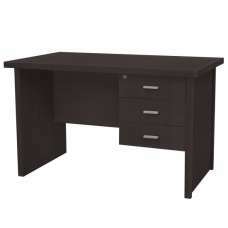 the desk would be perfect for home or work office. 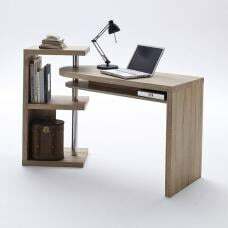 The desk would be perfect for home or work office.